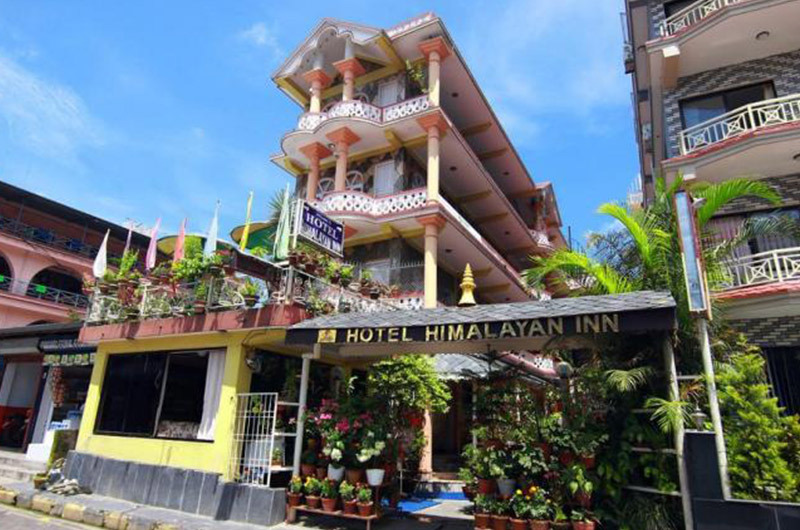 Dahlia Hotel Pokhara is named after the beautiful flower Dahlia, which denotes elegance and dignity, This hotel is a boutique hotel which completely personifies the heart and soul of the lake city of pokhara. 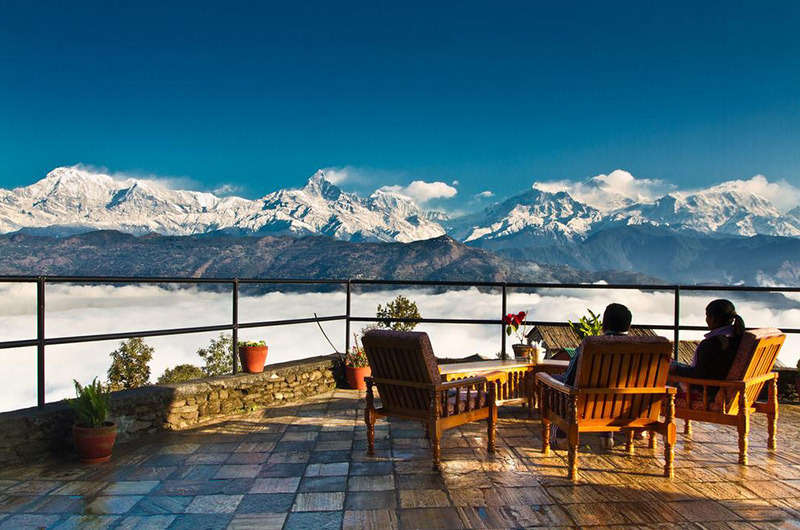 A safe haven to unwind and luxuriate in, Dahlia showcases the perfect blend of traditional nepali hospitality interlaced with contemporary modern sophistication. 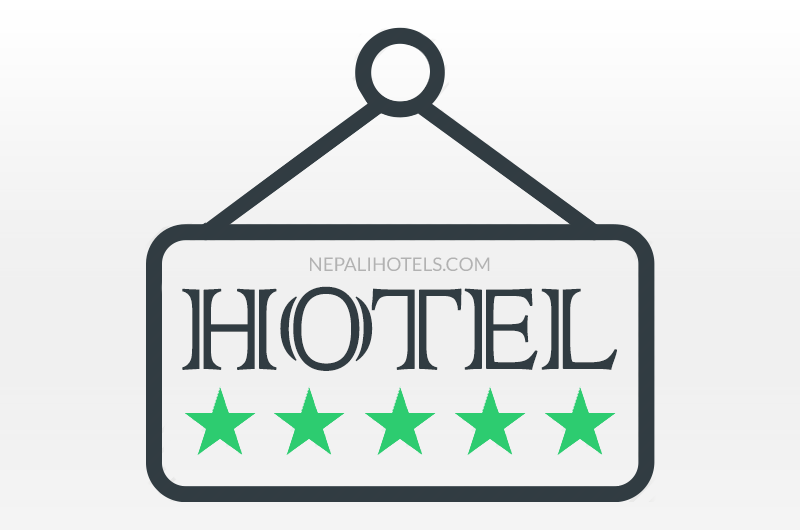 it is designed to give an insight into the beauty embraced by the traditional Malla architecture, lending the hotel a strong traditional feel.